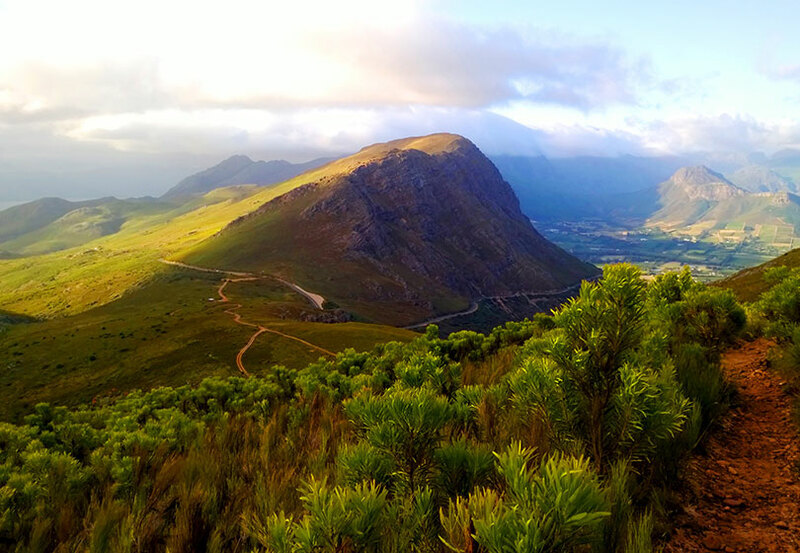 Franschhoek is one of South Africa’s top destinations and comes highly recommended as one of the stops to make on an African tour. 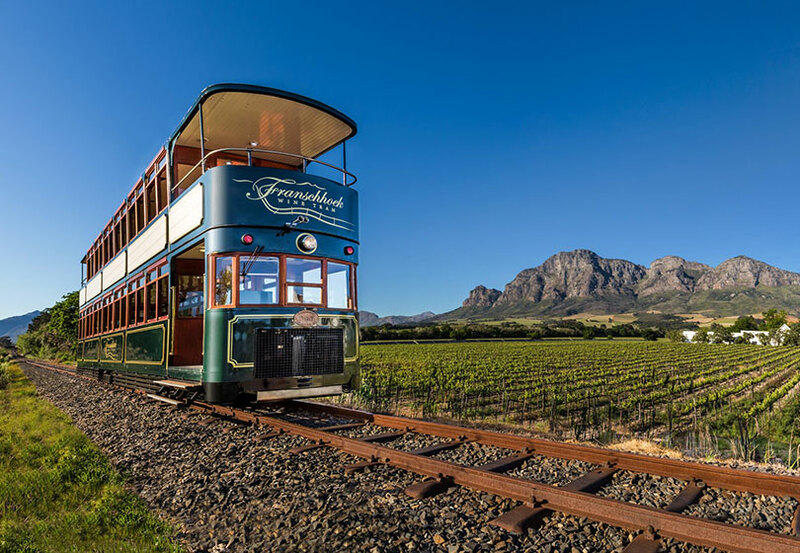 Franschhoek and the surrounding area is so rich in history and culture being one of the oldest towns in the region it really is a must see. 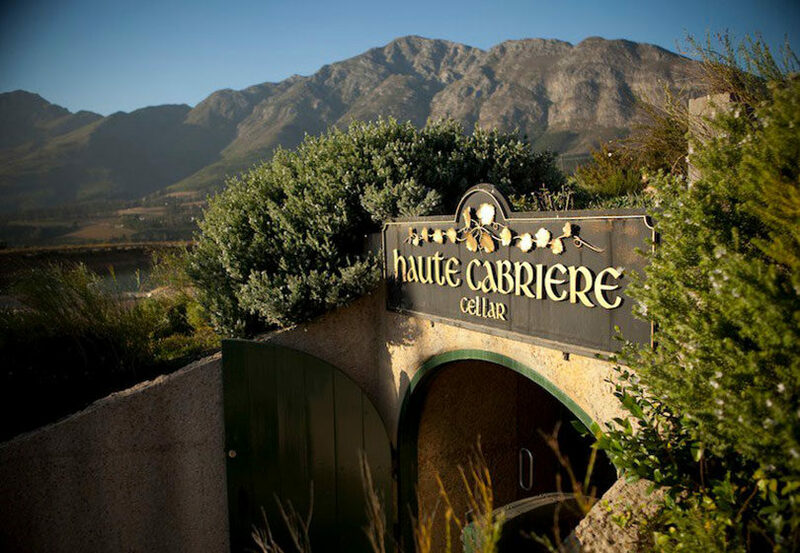 Book a private tour through the winelands and surrounds. 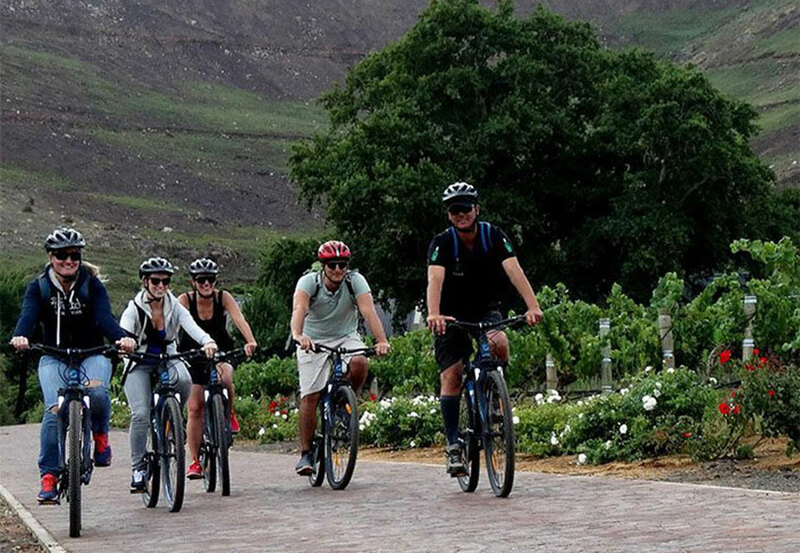 Explore the village of Franschhoek by bicycle. 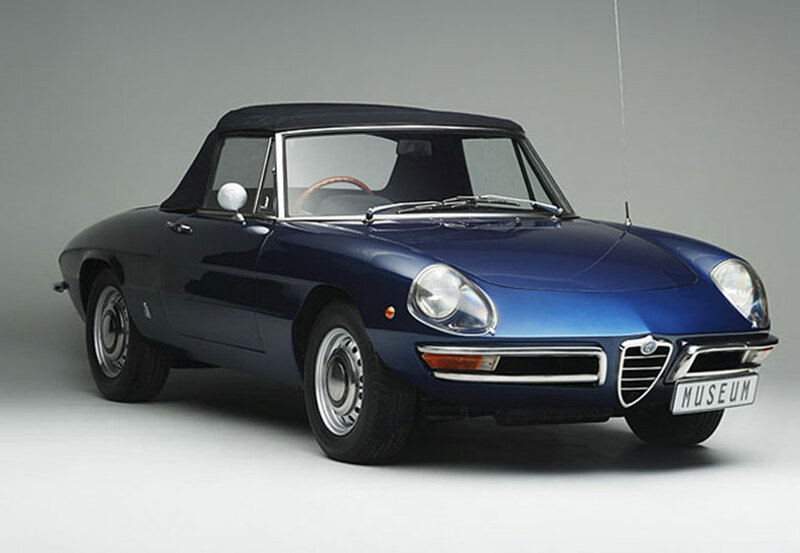 Available from reception.